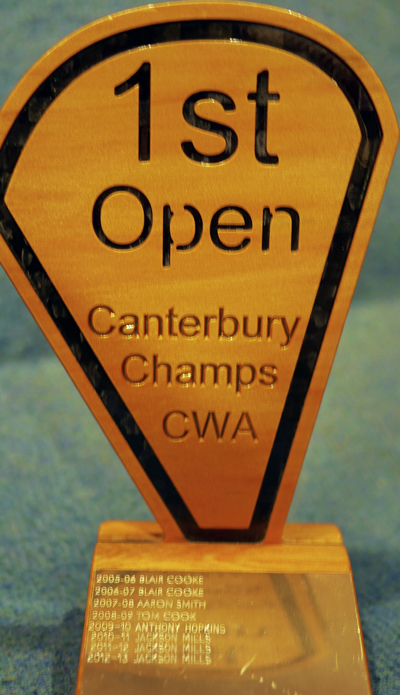 Canterbury Kitesurf Champs – Canterbury Windsports Association Inc.
CWA Canterbury Kitesurfing Champs - This is an annual event/series that has been contested since 2004. 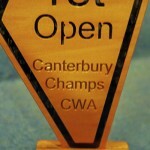 The Canterbury kite surf champs is a freestyle contest, normally held on the Estuary (sometimes Lake Ellsemere) during the the summer months (generally Jan/Feb). 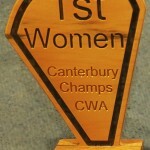 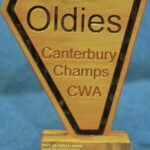 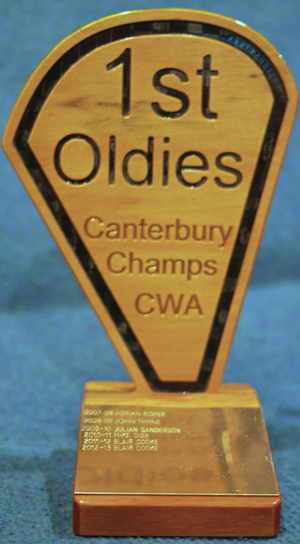 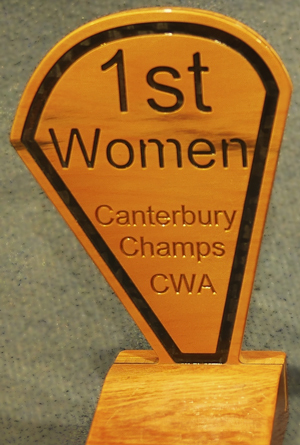 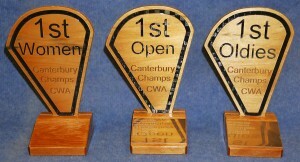 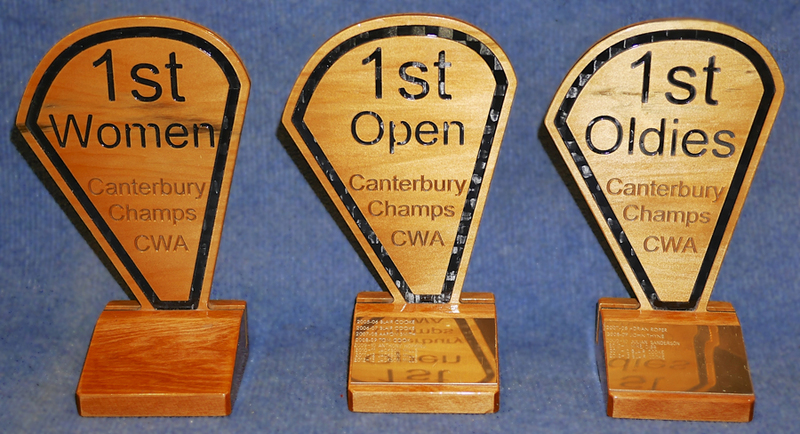 The Trophy can only be won by CWA members who are resident in Canterbury during that current season (July to June).